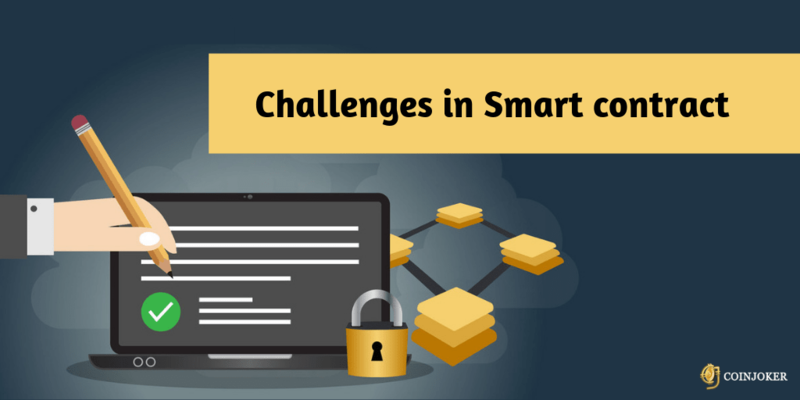 There are also challenges exist in executing the smart contract like doing errors in the code that could result in unintended consequences and vulnerabilities exploited by third parties. Hence, coding every possible solution of the business transaction could be an almost impossible process because some results may not be known or executed. Various real-life applications are using blockchain smart contracts to empower their business in an automated way. 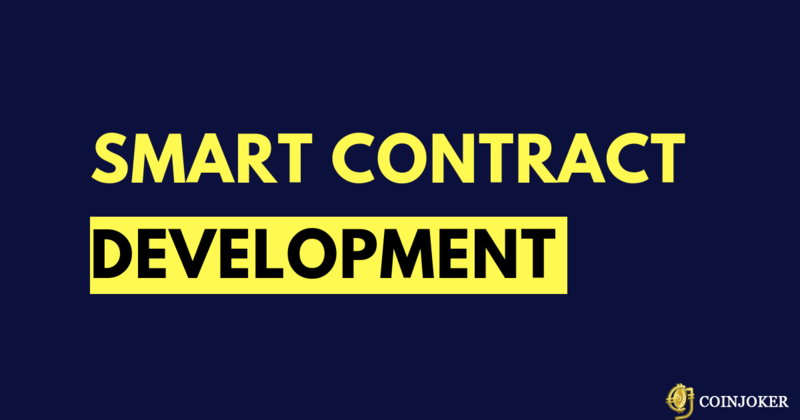 If you are in a need to build a smart contract based application, contact our experts' team. They will guide you to build a secured application in various industry like supply chain management, product tracking, payments, stock trading, digital identity, medical research, mortgage etc. 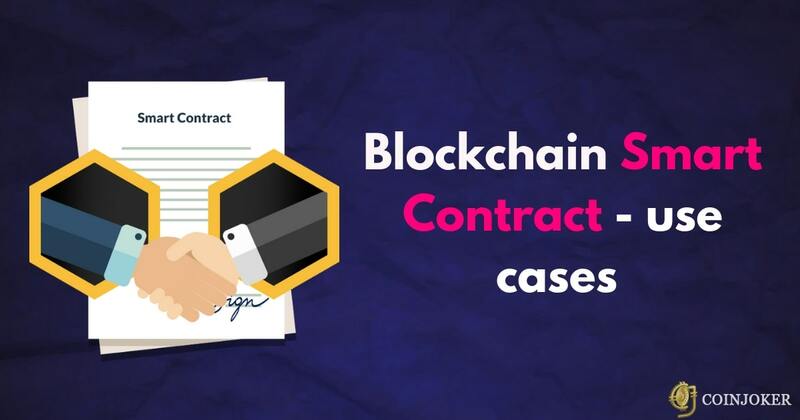 The Act Of Smart Contracts Is The Sign Of Success ! Coinjoker provides advanced technology based smart contract solutions for cryptocurrency entrepreneurs and startups. Coinjoker cryptocurrency exchange software operates in over 25 top countries and this stunning features trusted by many cryptocurrency owners and blockchain communities.